“This isn’t just another ‘run of the mill’ bourbon; it’s real bourbon reborn,” says Knob Creek brand ambassador Matt Jones. The drink in question is the distiller’s new Single Barrel Reserve. Aged in one barrel to optimally absorb sugar from the wood, the bourbon is richer in taste than Knob Creek’s previous blends—themselves already known for distinct flavours and smoothness. This one barrel technique harkens to pre-Prohibition methods of producing whiskey, perfected before demand for bourbon sky-rocketed and distillers turned to blending barrels to create a variety of tastes. By adhering to traditional production methods, Knob Creek’s Single Barrel Reserve allows one to experience bourbon as originally conceived. “Distilling legends say that every warehouse or ‘Rick House’ has a sweet spot, a specific age where bourbon tastes the best,” says Jones. 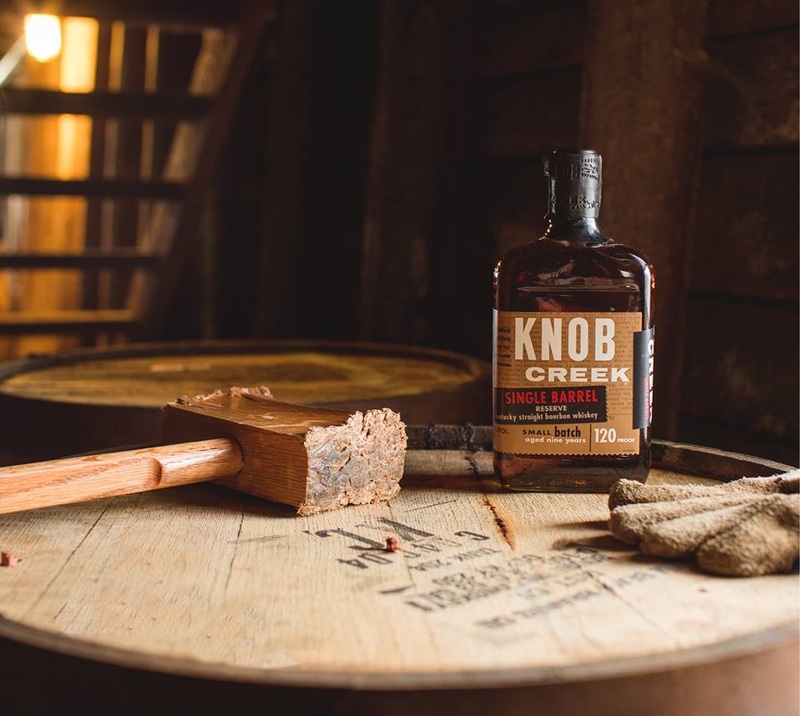 And with notes as complex and pure as the ones found in a glass of Single Barrel Reserve, Knob Creek has found its sweet spot in barrels aged to nine years—no more, no less. It pours smooth with a nutty, vanilla and caramel aroma, and once tasted the sweet and smoky flavours become all the more pronounced. It is best enjoyed in stages: first, try it neat to become acquainted with the sweet notes, and then open it with a drop of water or ice cube to enhance the flavour. Either way, the finish is a smoky remnant which makes for a comforting drink. A bottle of Single Barrel Reserve is a go-to for bourbon lovers craving warm sips as nights start to become colder.